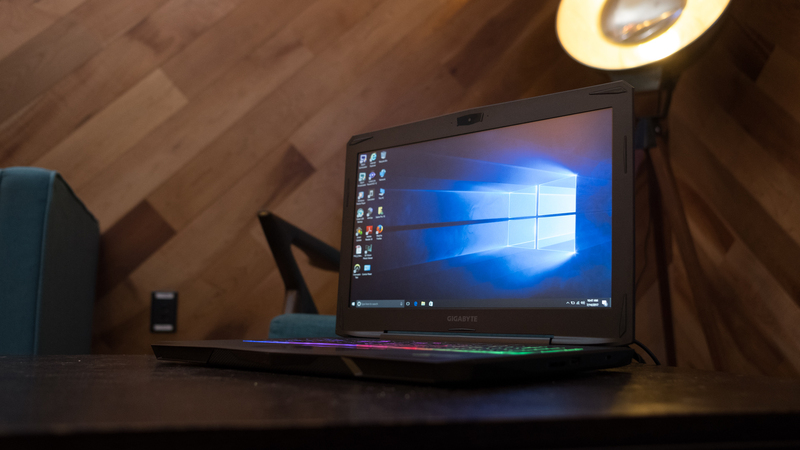 Find your ideal budget laptop for gaming. 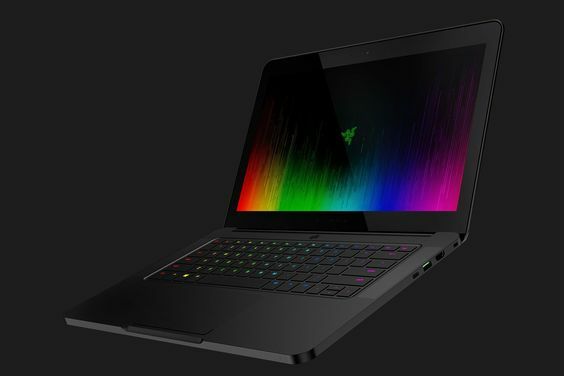 Since Intel Corporation started to make Intel Core i7 processor, the era of gaming laptop started. Then every gamer got rid of world of big boxes, cooling system, multiple gpu. 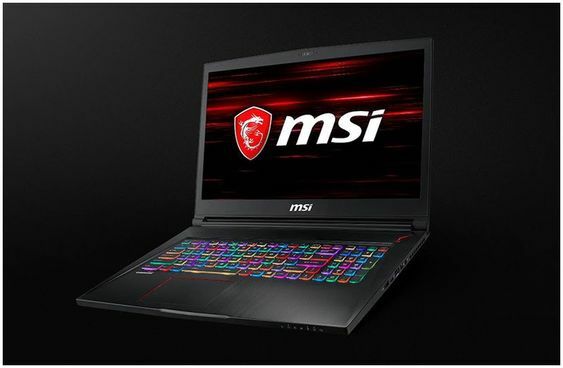 There are plenty of manufacturer who makes powerful gaming laptops. Everyone dreams to have one of those. But the thing is, not everyone can choose the best one for them. We have compared them and made our list of Top 10 Best Gaming Laptops. Check it out Below. 1. 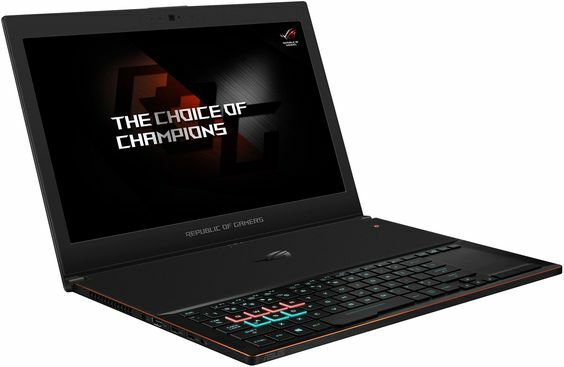 Asus ROG Zephyrus GX501. GPU: Nvidia GeForce GTX 1080 (8GB GDDR5X VRAM). STORAGE: 512GB M.2 PCIe x4 SSD. SCREEN: 15.6-inch FHD (1,920 x 1,080) anti-glare, wide-view 120Hz panel with G-Sync. GPU: Nvidia GeForce GTX 1070 (8GB GDDR5X VRAM, Max-Q). SCREEN: 15.6-inch FHD (1,920 x 1,080) anti-glare, wide-view 144Hz panel. GPU: Nvidia GeForce GTX 1060 (6GB GDDR5 VRAM) . STORAGE: 256GB – 1TB PCIe SSD. SCREEN: 14-inch FHD (1,920 x 1,080) – QHD+ (3,200 x 1,800) IGZO (LED backlit, multi-touch). 4. 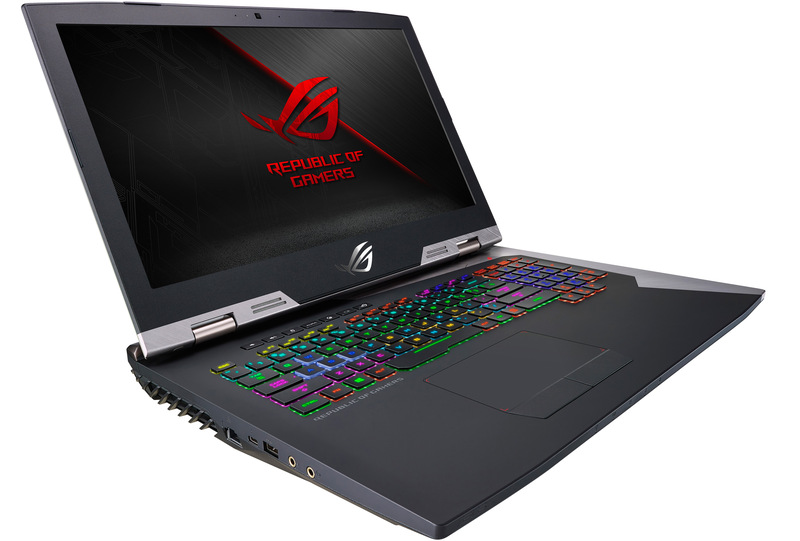 Asus ROG Strix GL502. GPU:Nvidia GeForce GTX 1060 – 1070. STORAGE: 128GB – 256GB SSD, 1TB HDD. SCREEN:15.6-inch full HD 1,920 x 1,080 IPS. GPU: Nvidia GeForce GTX 1060 (6GB GDDR5). SCREEN: 15.6-inch, FHD (1,920 x 1,080) LCD anti-glare. CPU: Intel Core i5 – i7. GPU: Nvidia GeForce GTX 1060. RAM: 8GB – 16GB DDR4. STORAGE: 180GB – 512GB SSD. SCREEN: 13.3-inch HD 1,366 x 768 TN – QHD 2,560 x 1440 OLED Touchscreen. GPU: Nvidia GeForce GTX 1060 (6GB GDDR5) – 1080 (8GB GDDR5X). STORAGE: 512GB – 2TB PCIe SSD. 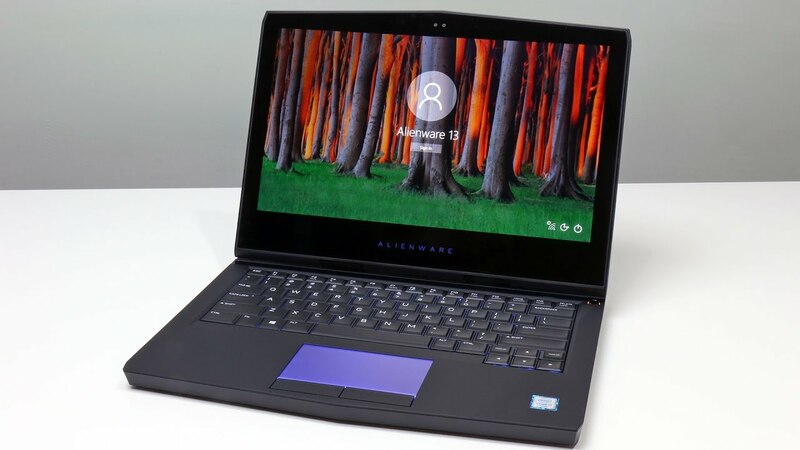 SCREEN: 17.3-inch, FHD (1,920 x 1,080) 120Hz matte IPS – UHD (3,840 x 2,160) IGZO touchscreen with G-Sync. GPU: Nvidia GeForce GTX 1050 Ti (2GB GDDR5) – GTX 1080 (8GB GDDR5X). STORAGE: 128GB SSD, 1TB HDD – 2TB SSD, 1TB HDD. 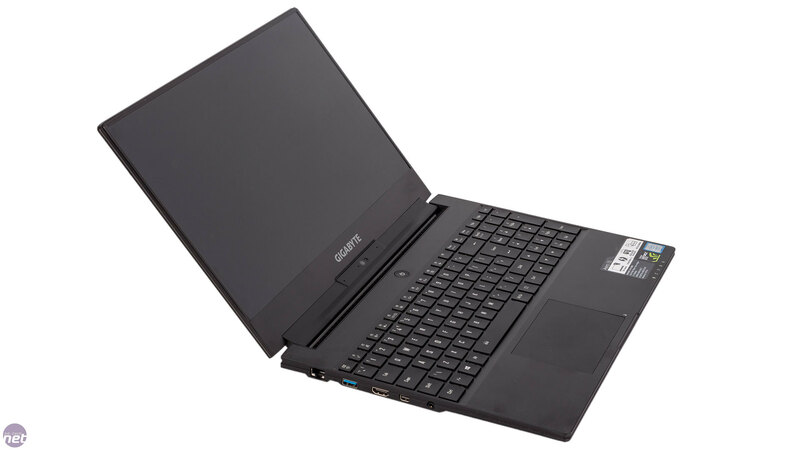 SCREEN: 17.3-inch, FHD (1,920 x 1,080) – UHD (3,840 x 2,160) IPS anti-glare 300-nits. GPU: Nvidia GeForce GTX 1080 (8GB GDDR5X). STORAGE: 512GB SSD, 1TB HDD. SCREEN: 17.3-inch, FHD (1,920 x 1,080) non-touch IPS. STORAGE: 1TB HDD, 256GB SSD. SCREEN: 15.6-inch FHD (1,920 x 1,080) IPS wide-viewing angle display. 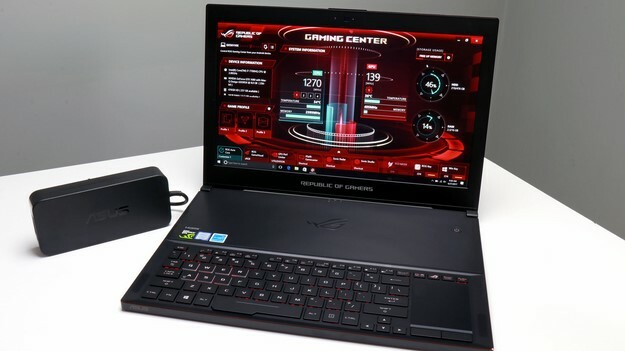 That was our list of Top 10 Best Gaming Laptops. iPhone XS teardown reveals not much has changed inside.